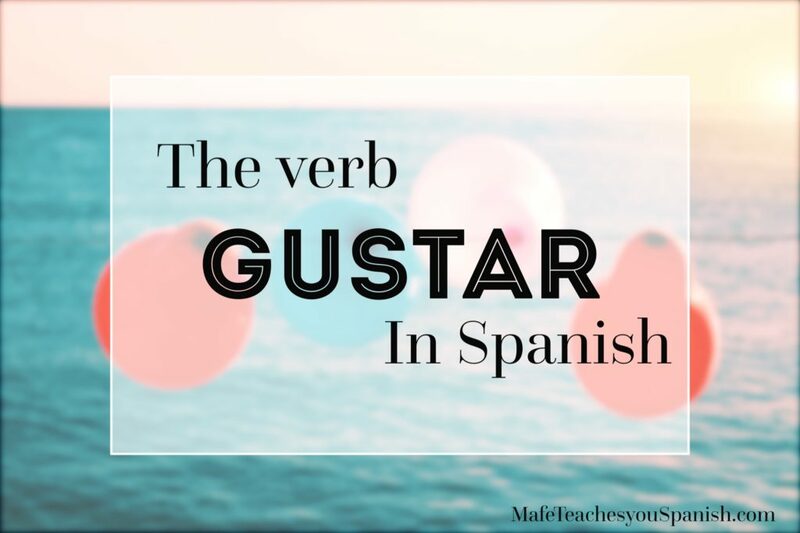 The verb GUSTAR is a special verb because it works in a different way. It has a different logic and a different conjugation than all the other verbs. But it is very easy to understand, and you will see sentences using it all the time, so it is very easy to remember. Having trouble understanding the use of this verb? Would you like to practice it in real life? Send me a message to book a lesson now and I will help you to understand, practice and use this verb and more. 1. A mi madre no …… los perros. 2. Al niño ….. jugar en la playa. 3. A nosotros …. el verano. 4. A los bebés ….. los colores brillantes. 5. A mí …… bailar con mis amigos. 6. A Lucas y a mí …… la montaña. 7. A ti …. las peliculas de acción. 8. A los perros …..saltar. 9. A ellos ….. el parque. 10. ¿A ti …… las rosas? This is really very well done. I would like to take some spanish lessons but don’t have the proper computer for skype at this time. Perhaps one day when I think I am ready (which always seems to be later) I will get back in touch. The cost seems very reasonable and you seem to have a plan. I Just wanted to thank you for ‘this’ information. It is very generous of you to give of your time and talent.